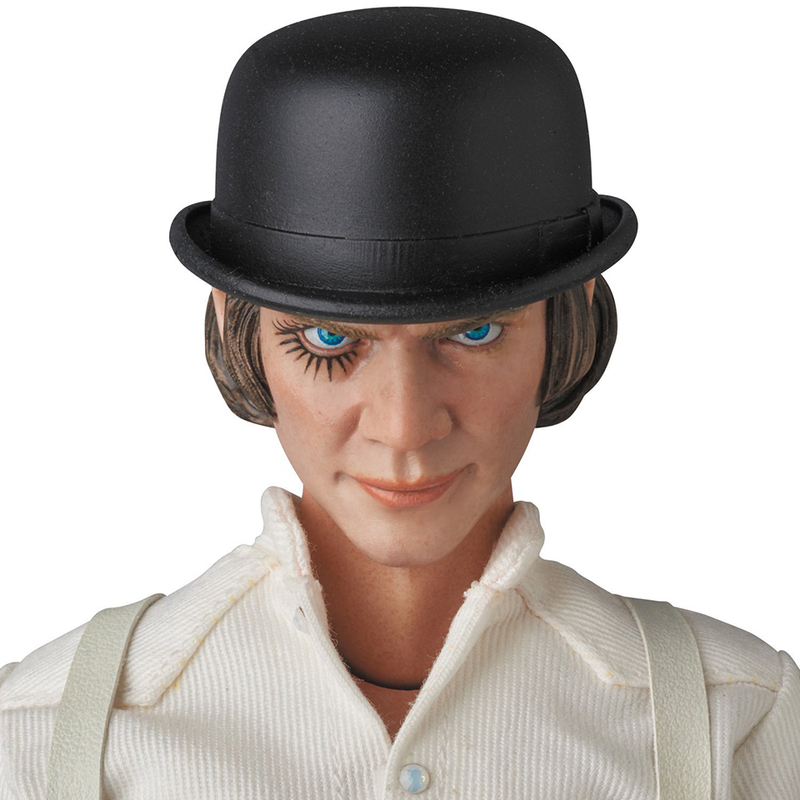 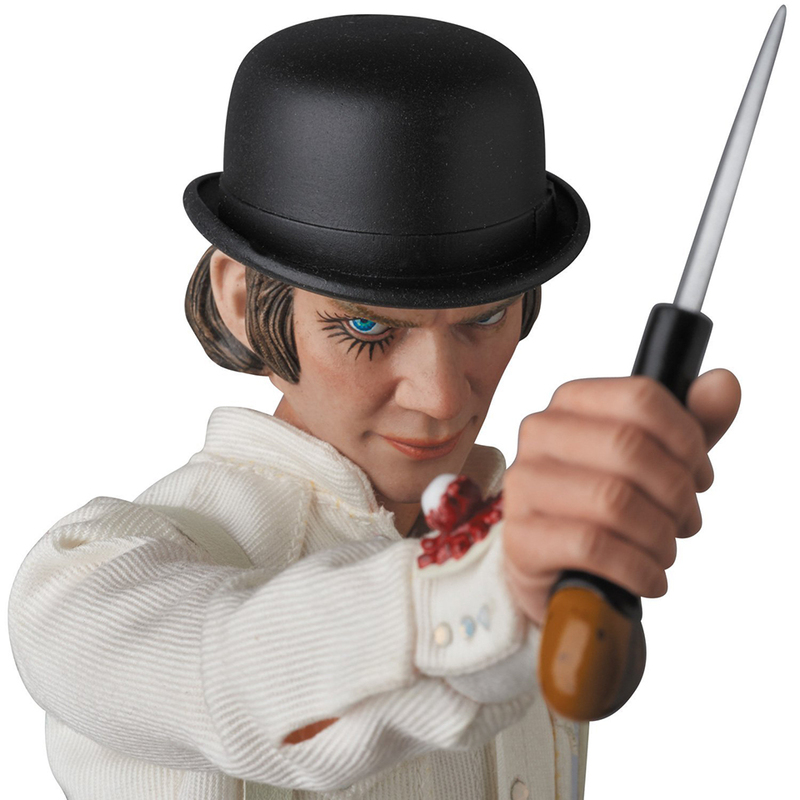 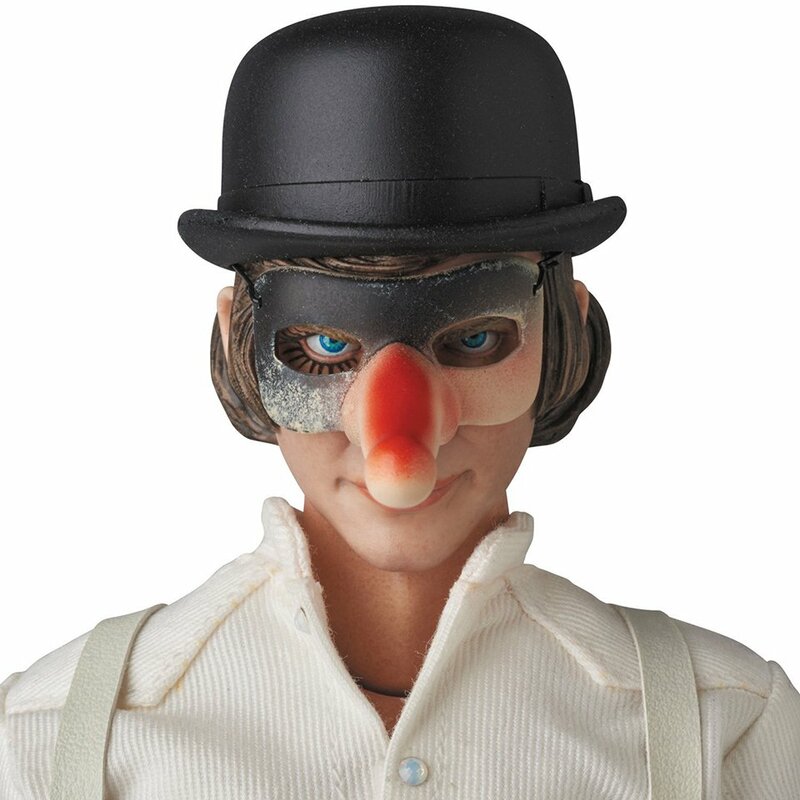 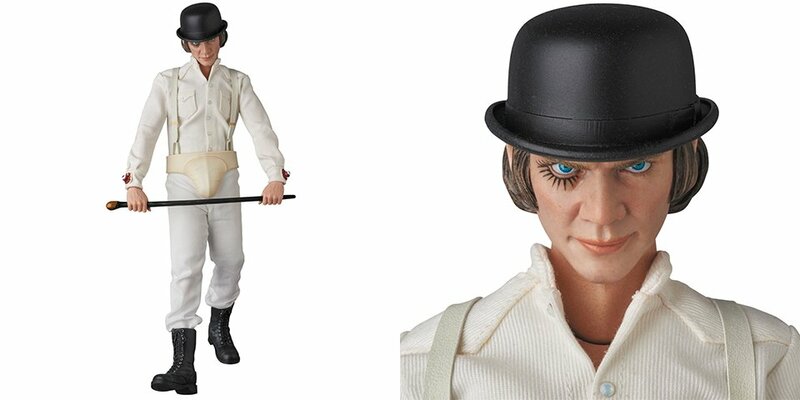 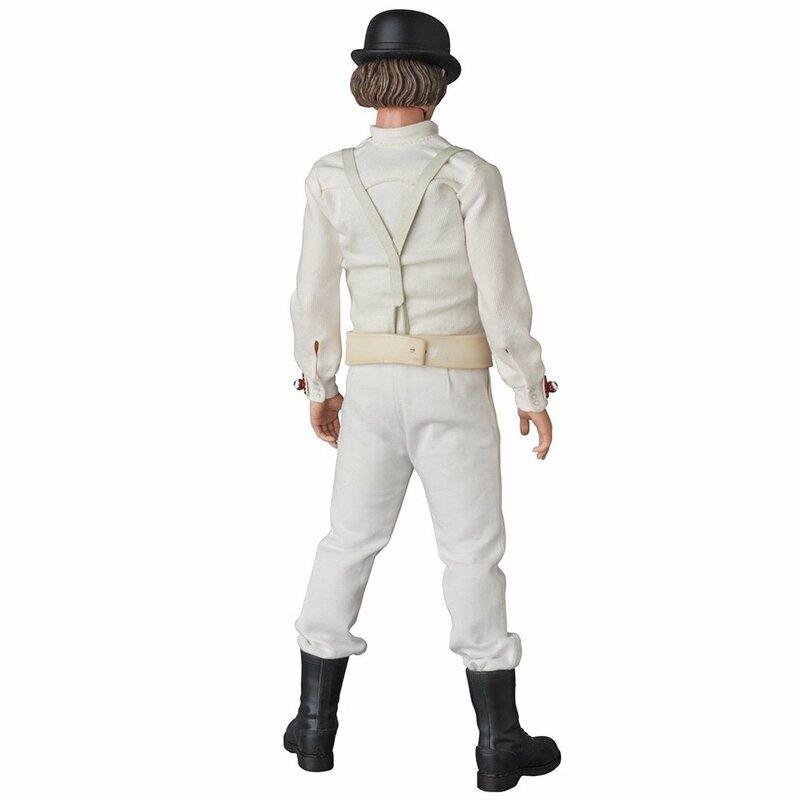 Medicom’s action figure of one of cinema’s most despicable victims – A Clockwork Orange‘s Alex DeLarge. 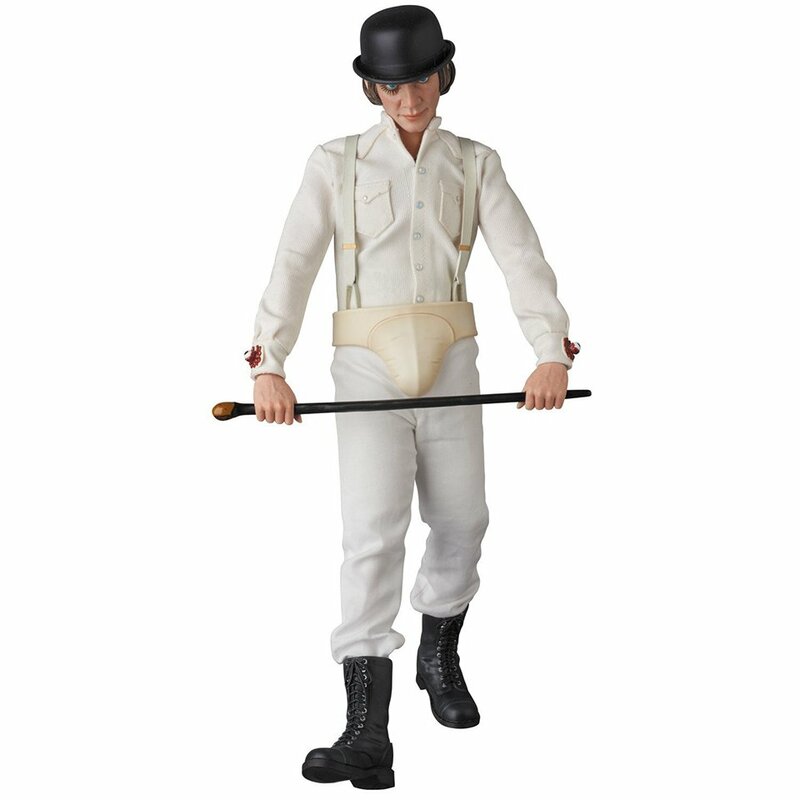 The 12″ figure features fabric clothing and a spot on head sculpt. 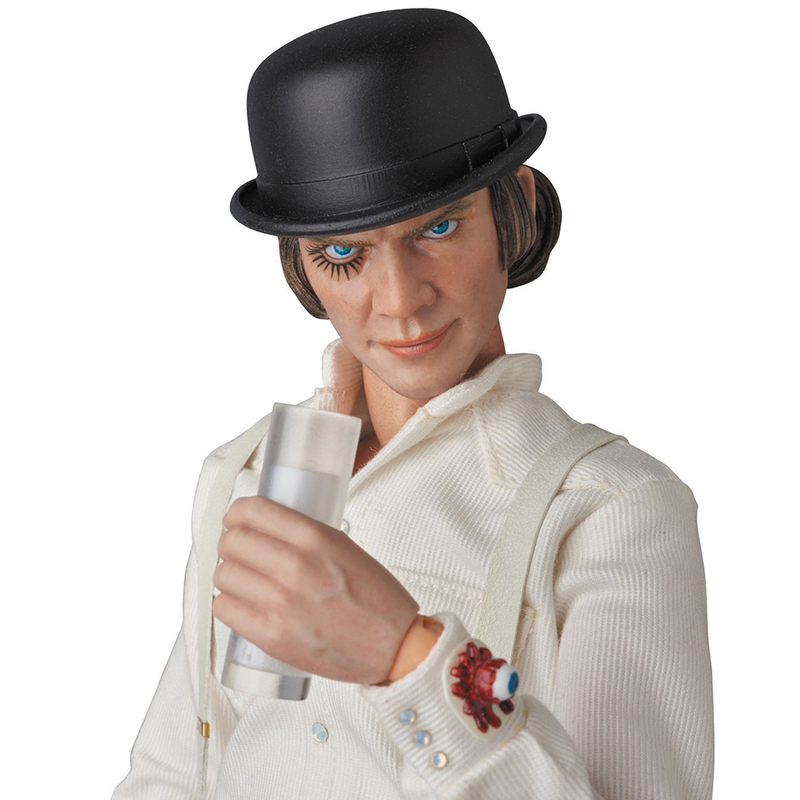 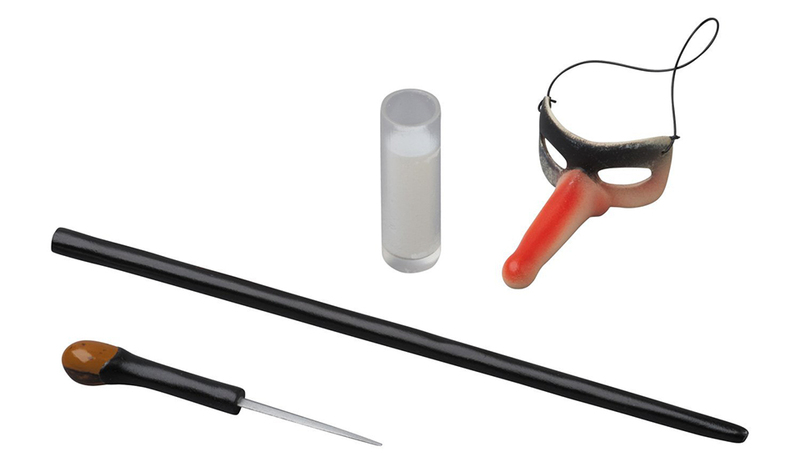 It also comes with a removable hat, a mask, a cane with a concealed knife and a glass of milk-plus.